All six of the potent essential oils from the Essence line, in one convenient kit! Promote mental clarity, support weight loss efforts, make your own natural cleaning solutions, and more! Essential oils have been used for thousands of years for their medicinal properties and healing benefits. 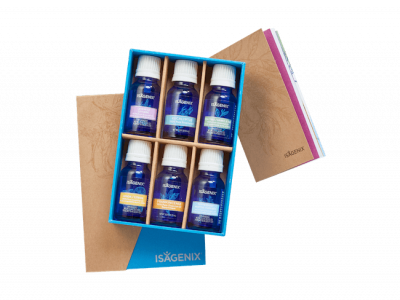 Now, the Essence line by Isagenix offers the power of nature in one convenient kit. Lemon Oil – Looking for a natural burst of energy? Look no further than the unmistakable scent of lemon essential oil. 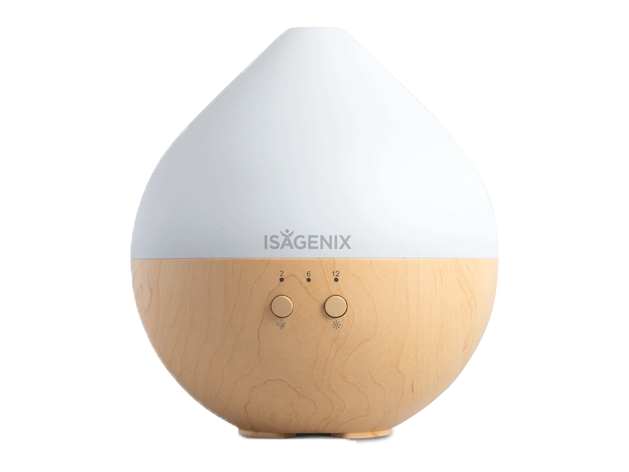 When diffused, it fills the air with an invigorating aroma that will make your home smell fresh and clean and help promote mental clarity. It also makes an ideal addition to natural cleaning solutions. Lavender Oil – This beloved oil is well-known for its sleep-supporting properties and light, floral scent. Applied topically, it is also thought to help reduce pain, calm irritated skin, and soothe overly tight muscles. Eucalyptus Oil – This revitalizing, uplifting oil is thought to be an effective topical remedy for relieving cough or cold symptoms. It is also thought to be helpful against tension headaches when diffused. Peppermint Oil – There is no better natural energy boost than 8 to 10 drops of peppermint essential oil in your diffuser. This stimulating oil is also commonly used as a digestive aid. Tea Tree Oil – With natural cleansing abilities and a fresh scent, tea tree oil makes an excellent addition to natural cleaning solutions. It is also excellent when used topically for a variety of scalp and skin conditions. Not recommended for internal use. Frankincense Oil – The “king of essential oils”, as it is often known, helps promote feelings of wellness, support relaxation (consider adding several drops into your bath), reduce feelings of anxiety, and support skin and digestive health. 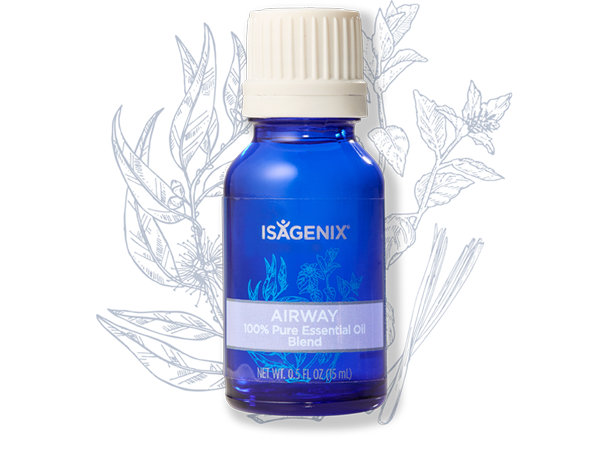 Breath deep and enjoy this invigorating, crisp, aromatic blend of botanicals.